“My adviser, Emma, did a wonderful job and I’d recommend Links to Work to anyone.” – Paul Betts, Dorset customer. Paul had recently been made homeless due to unpaid rent issues. Sleeping on the streets and in doorways was a shock to the system, Paul was determined to turn his life around. Knowing that a steady income would be the key to securing sustainable housing he sought out our employment support and signed up for the Links to Work programme. Paul had an added incentive for turning his life around. His domestic issues meant that we was no longer seeing his daughter. Paul was teamed up with a personal consultant, Emma Davis, who has years of experience supporting people with complex needs. She put together a tailor-made plan designed to secure Paul the job he wanted. 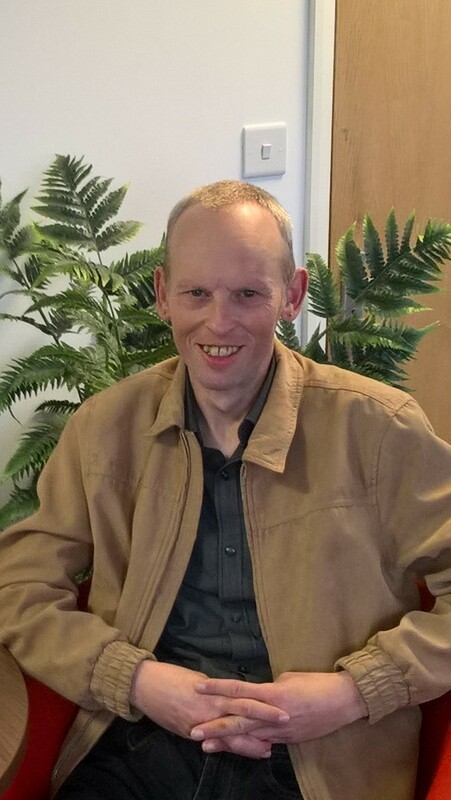 Emma identified that finding Paul suitable housing was going to be key to giving him some stability and would make the whole process of securing employment much easier. She used her knowledge of local support services and referred Paul to the Citizen’s Advice Bureau for further support with this issue. After three months on the street Paul had managed to secure a letting in a shared flat giving him that much needed stability. Paul was extremely proactive with the employment support, never failing to attend an appointment and progressing with his CV and job applications – all under Emma’s careful guidance. Paul also accessed our in-house health and wellbeing support, provided by qualified counsellor, Bernadette Jones. Paul attended weekly health and wellbeing workshops, this took commitment and determination as this was when Paul was homeless. Paul attended sessions on 'Building Confidence', 'Managing Stress and Anxiety', and 'Building Assertiveness' to name a few. Paul meaningfully engaged during the sessions and attended regularly. The combination of workshops, personal consultant support, and Paul’s commitment to creating change in his life would prove key to creating a positive future. Paul applied for several roles as he was keen to secure employment in almost anything. He was invited for many interviews and we’re happy to report he was successful at two of them. He’s now working as a part-time Customer Service Assistant at Wilko’s and has a part-time cleaning job too. Between both jobs he’s working over 42.5 hours a week. He’s not claiming and he’s loving his new life with a steady income, a roof over his head and more importantly – regular quality time with his daughter. Result! You can still sign up for the Links to Work programme if you're from Leicestershire. Sign up for our free employment support and we'll work with you to overcome your barriers and get you the job you want.